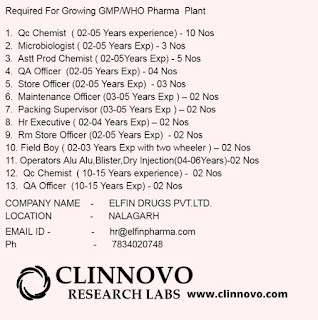 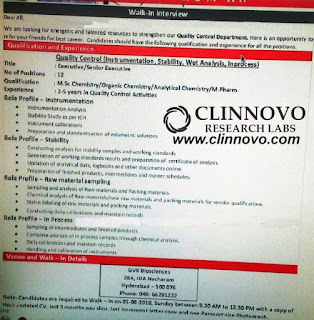 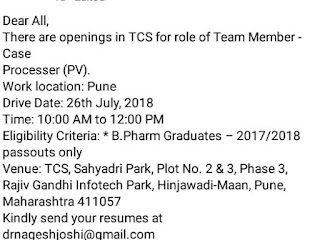 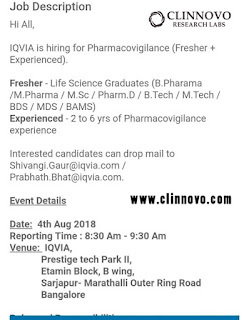 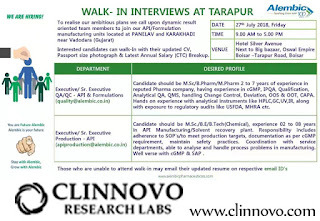 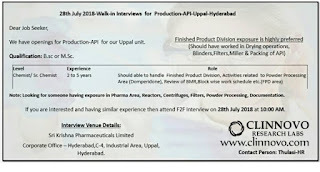 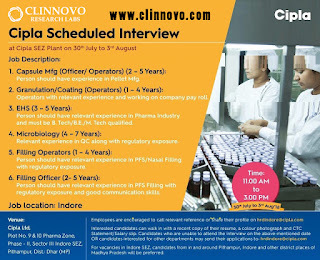 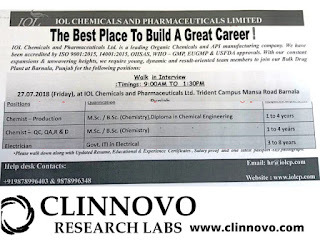 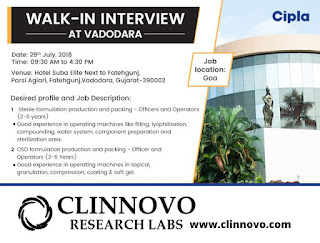 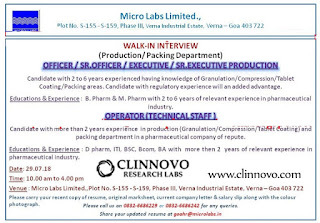 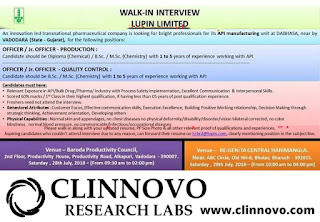 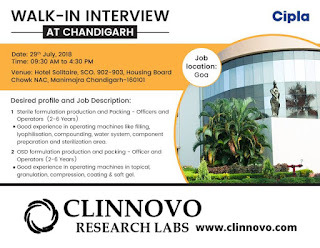 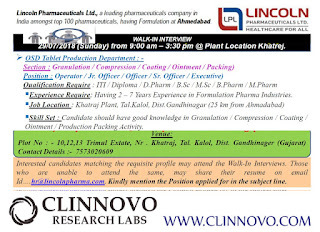 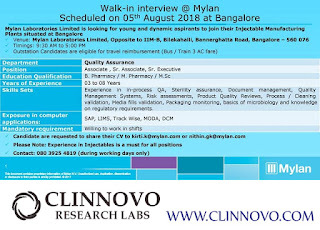 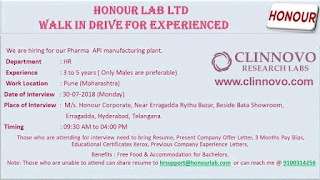 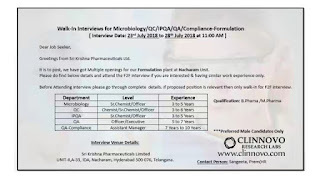 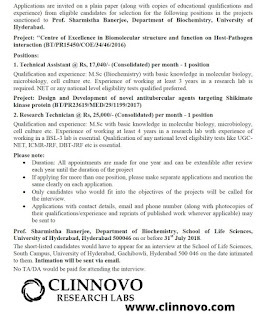 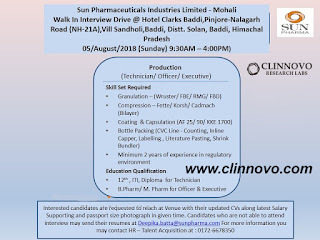 GVK BIO – Walk-In Interviews- M.sc, M.Pharm for Quality Control on 5th August, 2018 @ HYDERABAD - Clinnovo Research Labs. 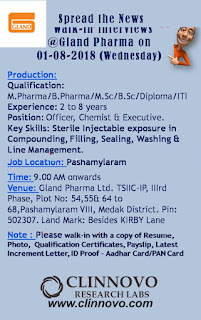 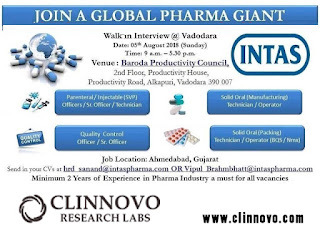 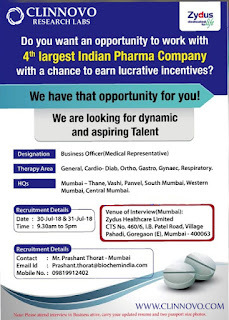 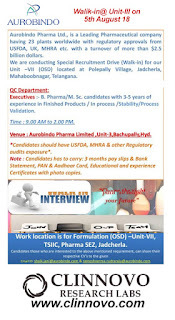 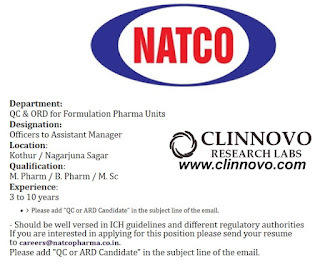 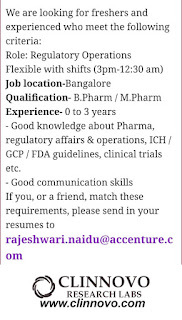 Natco Pharma urgently Hiring – B.Pharm, M.Pharm, M. Sc for QC and ORD Department @ Kothur and Nagarjuna Sagar - Clinnovo! 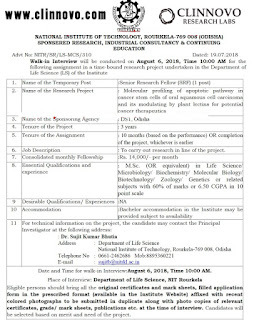 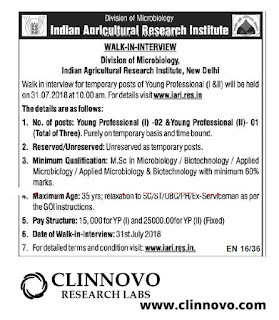 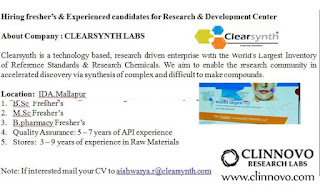 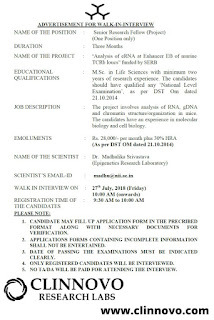 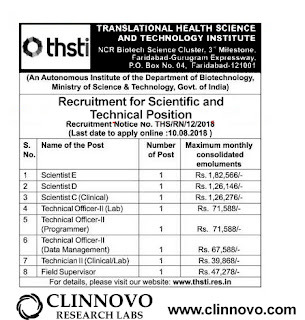 Walk-In for M.Sc Life Science Graduates as SRF on 27th July, 2018 @ NII (National Institute of Immunology) - Clinnovo! 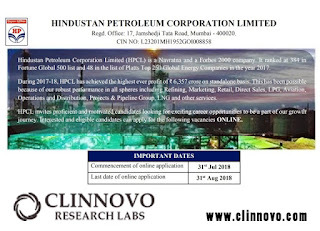 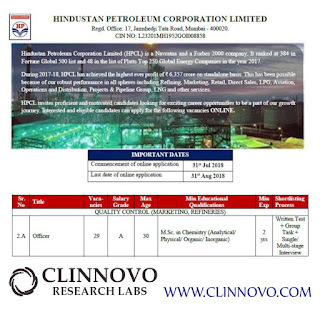 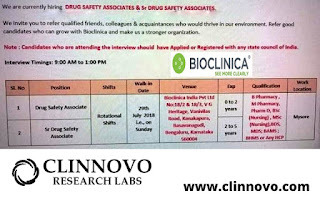 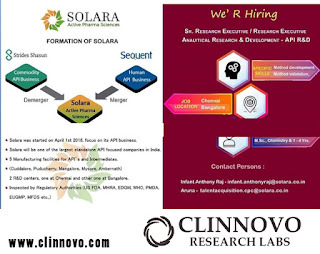 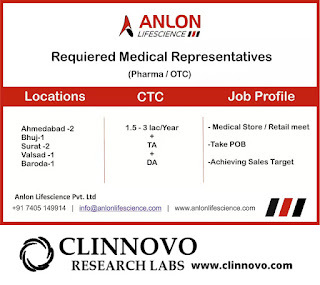 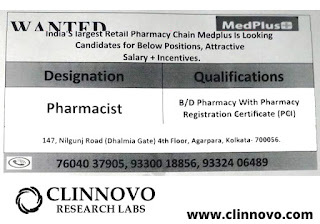 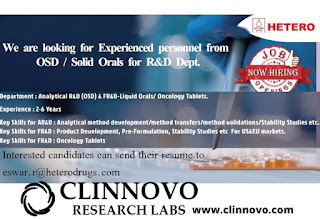 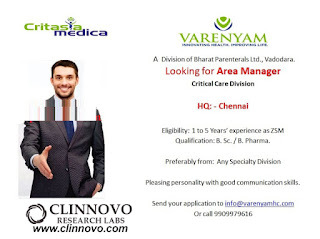 Clinnovo provides training in Clinical Research, Clinical Data Management, SDTM, ADaM.Pharmacovigilance #SAS#Clinical Research Training Institutes in Hyderabad#Clinical Data management training#Clinical Data management course#Online Clinical Data management training#online Clinical Data management course#Class room Clinical Data management training#class room Clinical Data management course#Clinical Research Course #Clinical Research Training#Online and Offline Pharmacovigilance#SDTM and ADaM training onlineCDISC SDTM ADaM certification /TRAINING#SDTM and ADaM training material#SDTM and ADaM training#CDISC online free training#CDISC SDTM training in hyderabad#SAS analytics training in hyderabad#best SAS training institutes in hyderabad#SAS training institutes in hyderabad with placements#Clinical SAS training institutes in hyderabad#SDTM training courses online/offline#SDTM mapping /basics/tools/services. 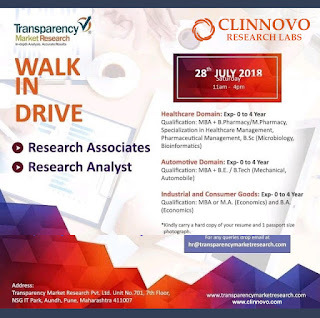 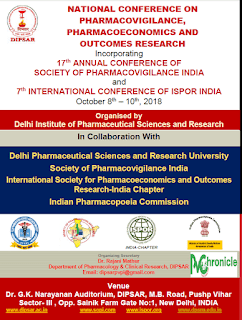 Clinnovo provides Services & Training In Clinical Research Course, Clinical Data Management Training,Sas, SDTM, ADaM, Medical Coding, Imaging, Pharmacovigilance. 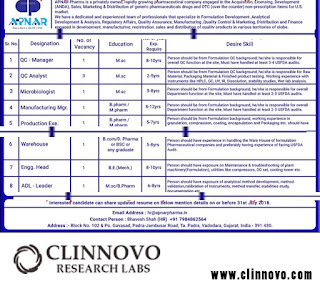 Clinnovo Offers Services & Training In Clinical Research Course, Clinical Data Management Training,Sas, SDTM, ADaM, Medical Coding, Imaging, Pharmacovigilance and Drug Regulatory Affairs.